There are plenty of products out there that fail to succeed; whether it be because of the design, the marketing or because they misjudged the market. This post looks at some of the world’s biggest companies and some of their questionable products. Proving that even the big boys get it wrong from time to time. Also proof of why a proper design process is so critical to a successful product. After Sony‘s well deserved success following the Walkman, they proceeded to make some very questionable product releases. 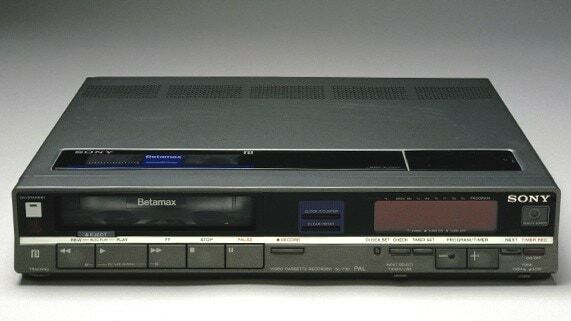 Betamax was Sony’s answer to JVC’s VHS (precursor to DVDs), but it couldn’t hold enough data for a single movie. On top of this Sony didn’t sort out licensing fast enough and hence some of the biggest players in the film industry couldn’t use it. Makes you wonder why Sony didn’t see its demise coming sooner. This began Sony’s dark era in my opinion, where they repeatedly failed to spot market opportunities and failed to release products to a quality that they were once renowned for. Fortunately, they now seem to be on an upwards streak. Who wants to smell like a ballpoint pens? 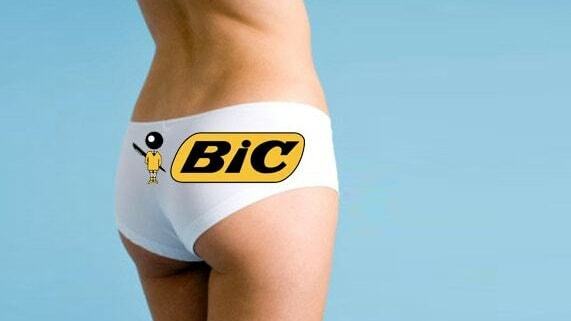 For some reason Bic thought people would! Also seems like they used their ballpoint pens as aesthetic inspiration for the bottle. 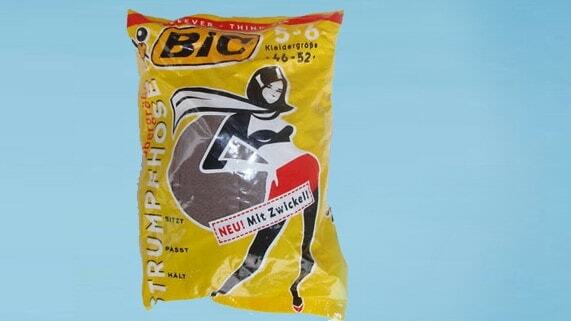 The disposable merchants at Bic thought; I know we’ve been very successfully making disposable pens, lighters and razors, why not make disposable underwear and tights (or Pantyhose) for women? Needless to say it was not a success and the idea met an early, and not much-mourned death. 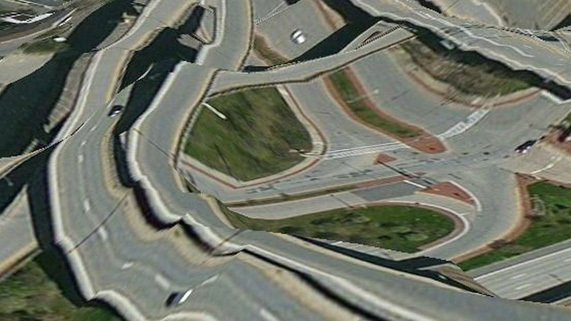 A recent product failure that would have Steve Jobs rolling in his grave; Apple maps arrived on the new iPhone 5 riddled with errors. This problem compounded by Apple’s refusal to admit the flaw or let people use Google maps or any other competitors. Thankfully in time, they resolved the problem and instructed people how to hold their phones properly so it won’t cause reception issues. Despite the phone having so many issues, somehow it was still a massive success. Proving that stylish design and a solid marketing effort can overcome all kinds of function fails. Apple are certainly no stranger to product failures, they are just better at covering them up. 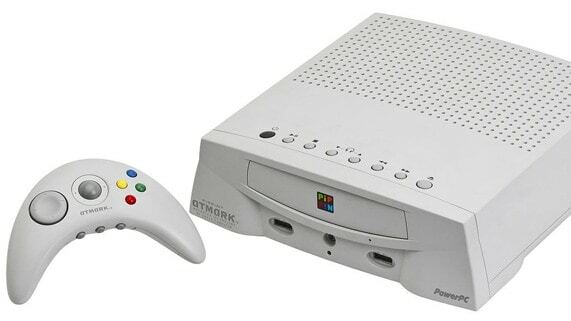 The Pippin was Apple’s only attempt at a games console. Released in 1995 at a cost of $600, it could not compete with the N64, Playstation or Sega Saturn. After two years of poor sales it was discontinued. 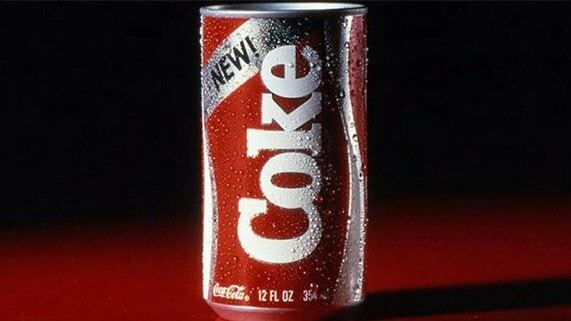 Coca-Cola was finding its sales slipping due to the success of Pepsi and so in April 1985 released New Coke with an all new recipe. The problem is they stopped selling classic coke and nobody liked the new version. People began to boycott the drink and even when classic coke was reintroduced sales did not immediately recover. In some ways you have to applaud Coke for continuing to innovate and produce new products. However, removing the old Coke from sale was not the most inspired move! HD DVD was one of the two formats competing for the high definition storage crown (much like VHS and Betamax). Needless to say Sony’s Blu ray won this time around. This was in a big part due to the Playstation 3 adopting its format and the heavily subsidised player defined the format of the future. Also it didn’t help that the HD DVD, while cheaper really never had enough storage space to store a long HD movie or game. 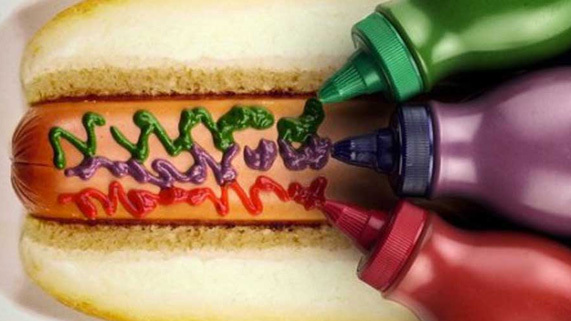 In 2000 the Heinz EZ Squirt was released, with artificially coloured ketchup in either purple, green or mystery variations. Initially it sold well, but soon enough even kids realised they didn’t like purple goo all over their chips. Microsoft‘s should never have been released operating system. It was a power hungry and riddled with broken code. This was one foolish purchase that I did get suckered into. Thank goodness the wait for Windows 7 wasn’t as long as the wait from XP to Vista. This one hurts me to say, because I think the Zune was an awesome piece of kit; but this is one of the software giants Microsoft’s other big blunder. 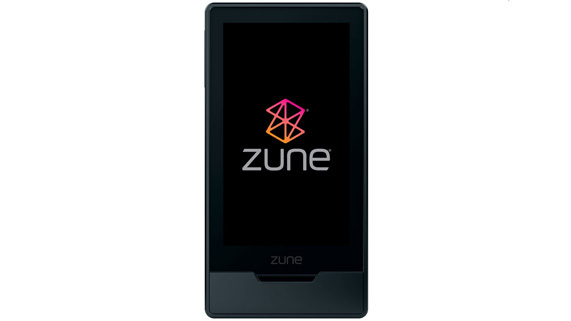 Released too late to compete with the iPod’s dominance and poorly promoted, the Zune never stood a fighting chance. 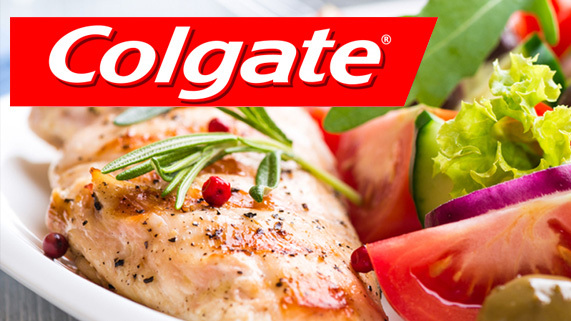 In one of the most bizarre examples of brand extension, Colgate decided to put their name to a range of food products called Colgate Kitchen Entrées. 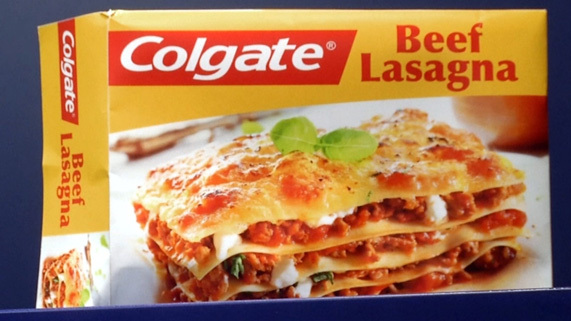 Even later moving into a range of bath soaps, the obvious problem being that people don’t associate the name of Colgate with something tasty. The project was soon canned having never made it off US soil. Want to see more of the shattered dreams of a great many designers? 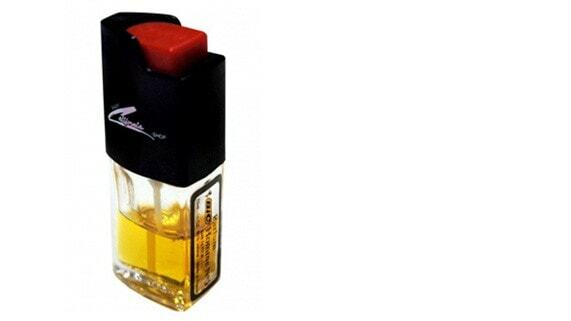 Check out this article on the ‘Museum of Failed Products’. This has to be seen to be believed. Shelves chock-a-block with product failures. What do you think? Any other ideas of prominent products that failed?